It's now available on Netflix. In the era of streaming entertainment, the two biggest players have vastly different approaches to awards season credibility. In 2016, Amazon Studios released Manchester By the Sea to theaters, bringing the company that started out as a bookseller in 1996 into the best picture race at this year’s Oscars. While the Casey Affleck drama eventually went the streaming route, Netflix has taken a different route, mixing groundbreaking projects like sci-fi originals Okja and the forthcoming Will Smith Christmas release Bright with plenty of low-rent throwaway projects that are no better or worse than the B-movies at the closest Redbox. The fact that Netflix flatly refuses to release anything to theaters doesn’t help bring home the Oscar trophies. And for good reason. Traditional studios rely heavily on theater ticket revenue to stay in business, and Netflix seems to want its subscribers to bypass the theater going experience altogether, piping entertainment directly to their homes and phones. But with Mudbound, a racially charged WWII drama, the streaming giant may have just released a movie straight to your home that is too good to be ignored. Mudbound is the tale of two interwoven families and the events and tragedies that befall them during and after the second world war. Henry McAllen (Jason Clark, Zero Dark 30) moves his wife (Carey Mulligan, The Great Gatsby, Drive), children and cranky father “Pappy” (Breaking Bad’s Jonathan Banks) onto a recently purchased 200-acre farm in the Mississippi Delta. After Henry is swindled out of cash and a rental house in town, the family is forced to reside in a remote shack on the land. The frequent rain often makes the lone bridge into town impassible, leaving the McAllens stranded with only the Jackson family for help and companionship. Hap (Rob Morgan, Stranger Things) and Florence Jackson (R&B legend Mary J. Blige) are African American sharecroppers, dreaming of saving up for their own piece of land. When whooping cough hits the McAllen family at a time when the bridge is out, racists Henry and Pappy are forced to accept help from Florence, a midwife trained in folk medicine. This shifts the balance of power ever so slightly, to put the Jacksons a step closer to equal footing with their white employers and landlords. When Henry’s brother Jamie returns from the European theater, he finds an unlikely friendship with Ronsel, the oldest Jackson son. Both veterans are struggling with PTSD, and Ronsel with the fact that he left war-torn Europe a hero where his race wasn’t an issue, and returned to the Jim Crow South. When the pair takes up drinking and rabble rousing in an attempt to put the years of combat and death behind them, the pair infuriates the whites in town, and bring concern and fear of repercussions to the Jackson family. 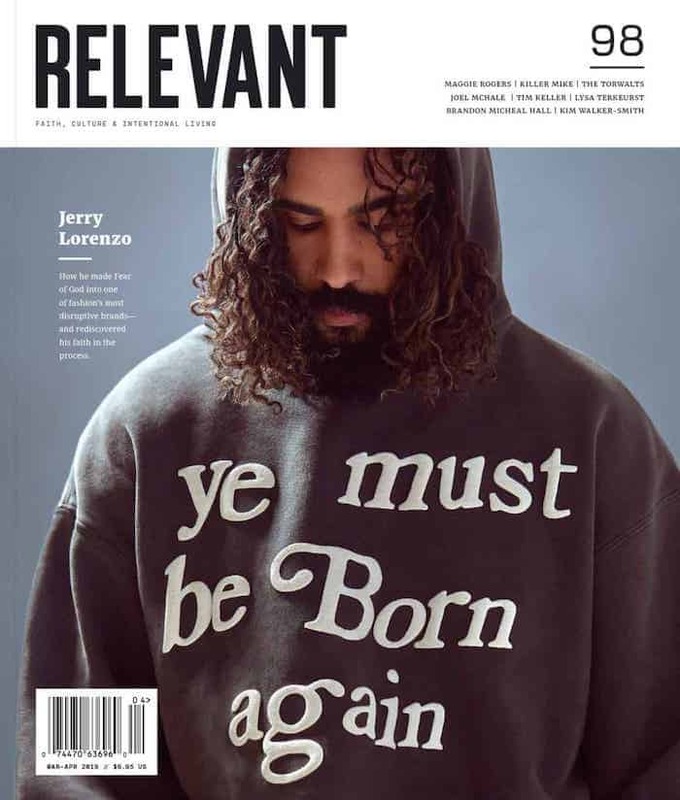 While the McAllens show no particular faith, the Jackson family is deeply rooted in Christianity, which at times leans toward stereotype rather than authenticity. But the church scenes, with area African Americans gathering together in the ruins of an old building to passionately worship God, are among the most moving of an incredibly moving film. The less you know going into this one, the better. Be prepared for the fact that this is a long film, clocking in at nearly two and a half hours, with virtually no moments of levity or comic relief, dealing with brutally difficult subject matter throughout. 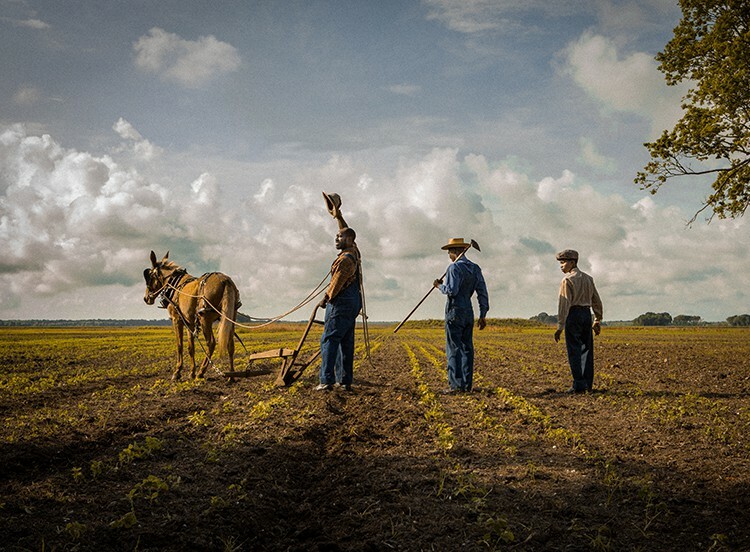 Mudbound isn’t fun, but it is vitally important in 2017. In a time when we’re now asking fresh questions about what sins, past and present, we will tolerate from leaders in government, business and entertainment, it’s paramount that we look the past of our nation in the eye, and absorb the horrors which many Christians explained away just two generations ago. Mudbound currently sits at 98 percent on Rotten Tomatoes. Sometimes films with extremely high scores on the critical aggregator often miss the mark for the majority of audiences. This isn’t one of those cases. This movie is beautifully shot, brilliantly acted and unlike anything that’s ever been released as a streaming exclusive. One thing that the box office is good for is getting the public talking about a movie and the idea that movie represents, at the same time. A decade ago, the Leonardo DiCaprio flick Blood Diamond did more to bring awareness to conflict diamonds than a decade of firsthand reporting, because the general public had a shared experience at the theater. But Netflix doesn’t seem to care when you watch their exclusives. While it’s not been explicitly stated, the streaming giant might be just as happy if you tuned into Stranger Things next March as if you binge it on opening weekend. Which may well limit the cultural impact of Mudbound. Because even if we all watch it (and we all should), we won’t all be talking about it, because it’s just one of dozens of releases in our collective queue. It’s a shame. This is an amazing, important film that deserved a bigger screen than the one in your living room.